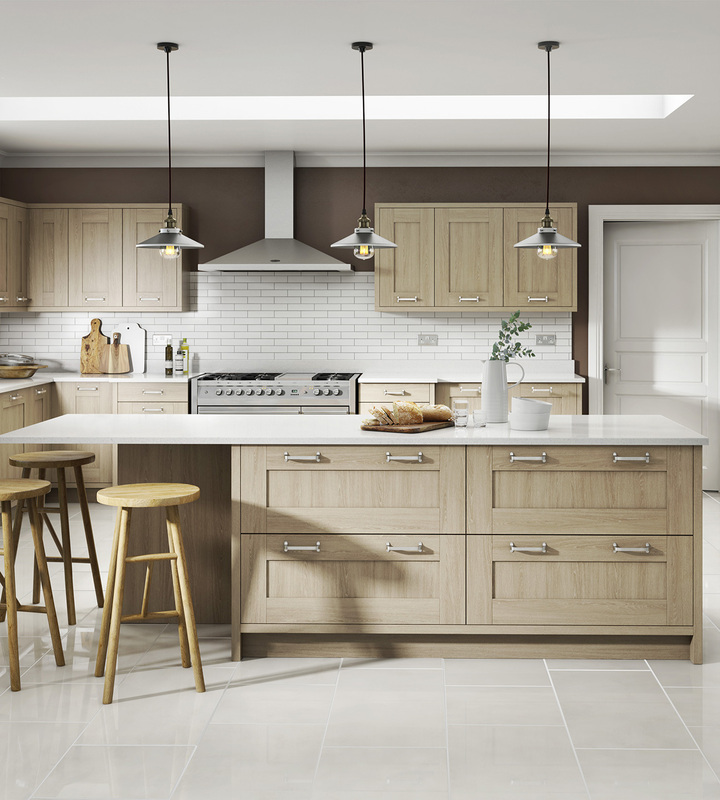 From modern kitchens with the latest features to timeless, traditional styles with a contemporary twist – let us take the lead and find the ideal kitchen for your home and lifestyle. 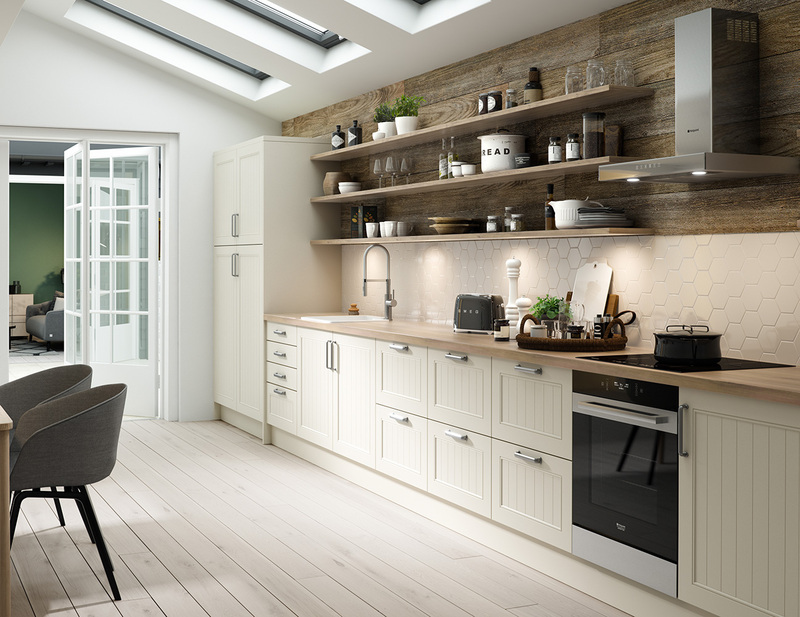 Take an in-depth look at some of our stand-out kitchen installation projects and learn more about how Cannadines has helped customers find their perfect kitchen. Q: Do you charge to design my kitchen? A: We supply all our plans and quotes without a charge. Once it's completed we will go through the estimate with you in detail, laying out the various options and prices. Q: How long will it take to install my kitchen? A: The average kitchen takes two weeks to complete from start to finish, though naturally larger kitchen projects could take longer. This will be discussed with you in the planning and presentation stage. Q: Do you do undertake all the work needed to complete the kitchen? A: Yes, we have 10 teams of installers covering all aspects of the work including gas-safe engineers, plastering, electrics, carpentry decorating and flooring. Q: Will you undertake smaller work instead of a full refit - for example changing worktops or installing a new sink? A: Yes, and we can offer the same level of service to help you get the right design and products for your new kitchen. A: All of our installers are local self-employed businesses that we've built up great working relationships with over the years. 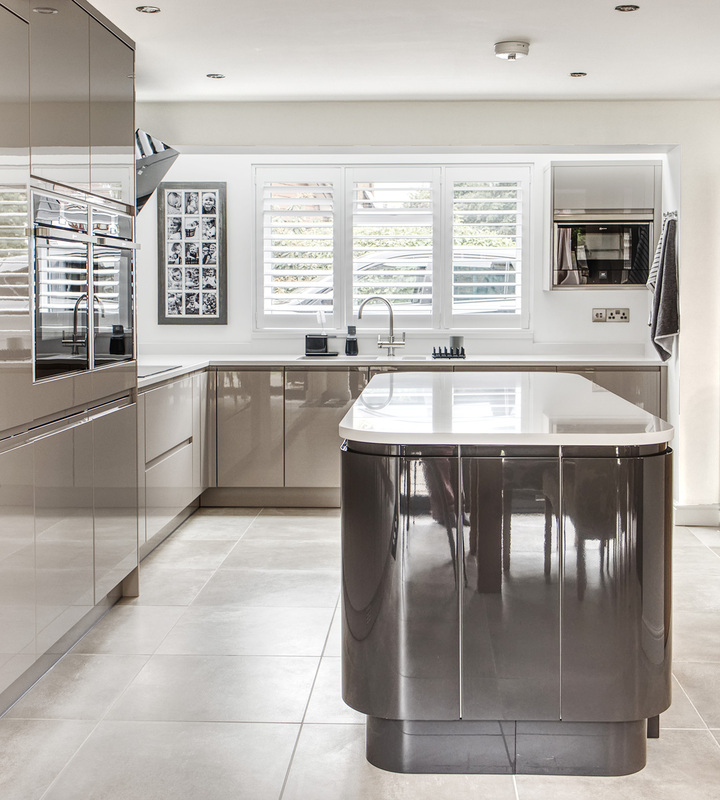 They are as committed as us to giving our customers a superbly finished kitchen that you will be delighted with for many years to come.